Afternoon RGL crew! We're back from our mini-break and London's looking pretty nice out there in the sunshine, isn't it? 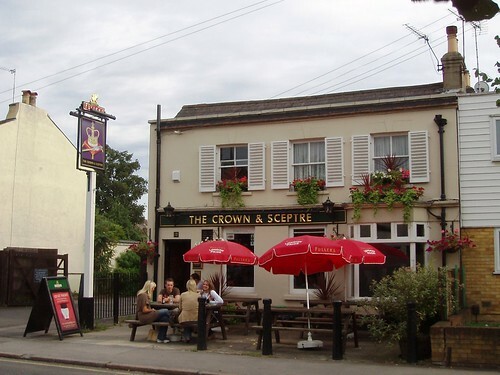 This week's featured article is the Crown & Sceptre, CR2 6RB, a Fuller's pub in Croydon. It's a bit smaller than most of the Fuller's pubs I frequent, but the last time I went there my pint of Chiswick went down a treat. Their macaroni cheese has mustard in it - depending on your point of view this might be an AMAZING thing or a TERRIBLE thing, but either way, now you know about it. 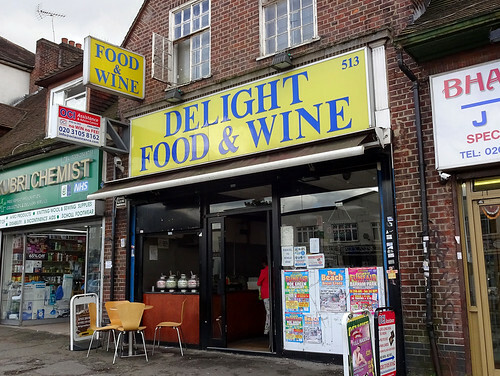 I am proud to include my local haunt Best Turkish Kebab in Stoke Newington as one of our new articles. The shish is almost as good as the picture of Ainsley Harriot they have on the wall! 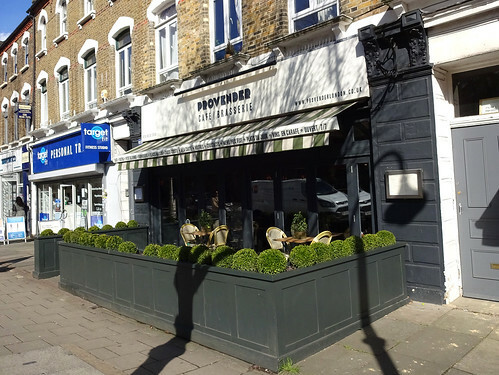 Also new is Fishworks in Marylebone, a fancy-ish restaurant on the High Street that focuses on sustainably-sourced fish and seafood. 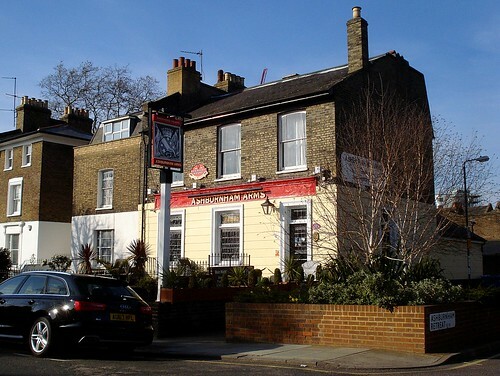 Clearing up confusion in Maida Vale is the Union Tavern, another Fuller's pub which has changed its moniker from the 'Grand Union' -- a sensible move considering it is neither a type of 4-way railway junction, a burger chain nor a sizeable means of organising a workforce. Now if only we could get the nearby Grand Union Canal's name changed too, that would be perfect. 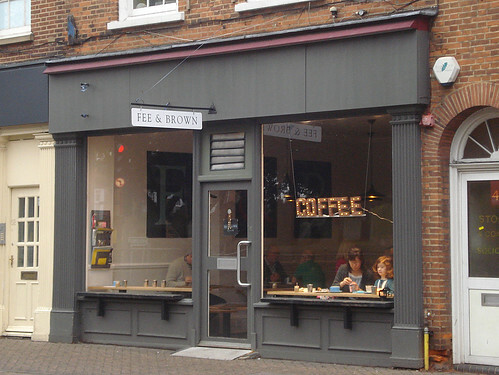 Finally, we have a reopened and refurbished pub (hurrah!) 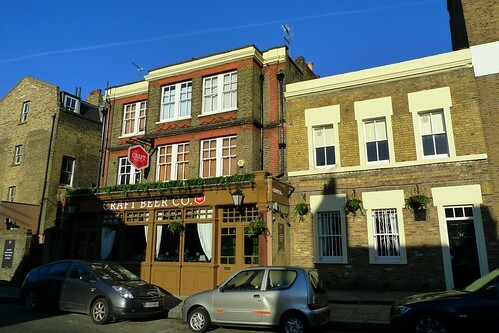 in the shape of the Windsor Castle on the Lower Clapton Road in Hackney. 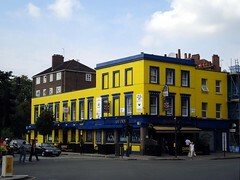 According to our RGL pub expert it now 'looks quite nice' and 'was quite busy'. Good to know! Morning RGLers - how is it suddenly December? I'm sure it was June a minute ago. This week we're headed Eastwards for our featured article! 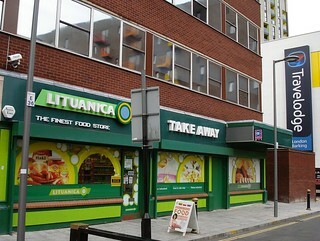 Lituanica, IG11 8EY is the Barking branch of a Lithuanian and Eastern European grocery chain, that also does hot food for takeaway. 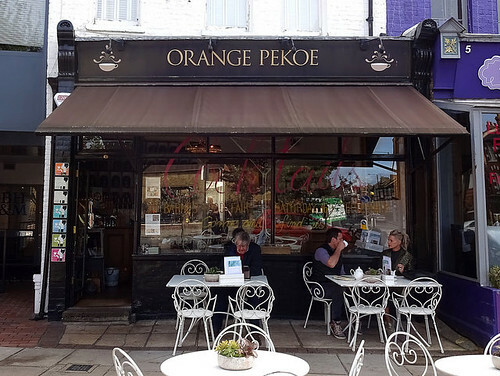 Kake is especially fond of their cheese and onion peanuts, but there are plenty of dumplings, unusual fish and salads to choose from if for some reason you do not find peanuts delicious. Or even deadly! Please do not eat the cheese and onion peanuts if you are allergic to peanuts. They may be tasty, but probably not worth dicing with death for. 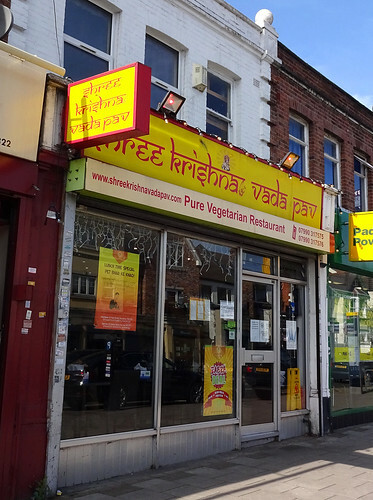 Two newbies this week: Nizuni Go, a small Japanese restaurant and takeaway in Marylebone with great yakisoba and a terrible website, and Castella Fish Bar, a friendly local chippie in Croydon that does big fat chip shop chips. 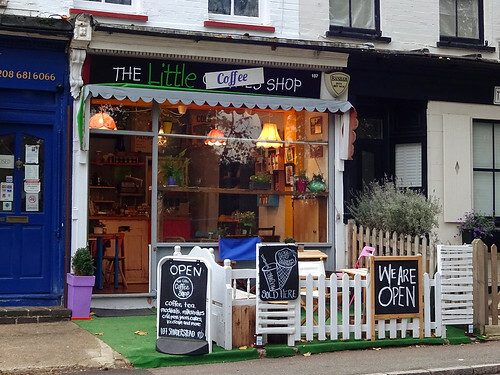 Closures: Hippy grocery shop Unpackaged is temporarily shut as it is moving from Amwell Street to the depths of Haggerston. 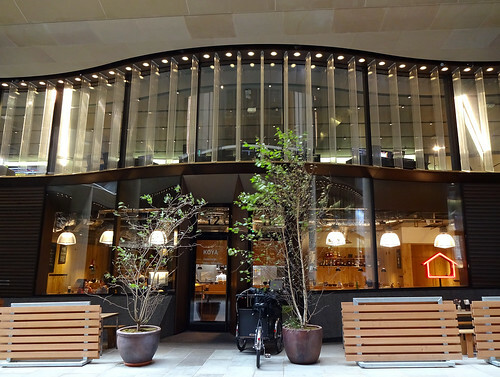 Also, Shad Thames is now minus one swanky Indian restaurant as Lovage has served its last samosa. 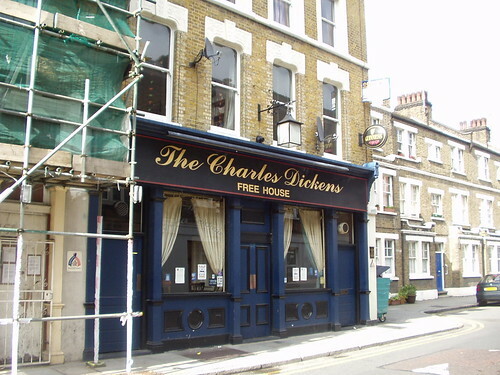 It's time for another featured article, namely the Charles Dickens, SE1 0LH, a Good Beer Guide pub in Borough. Highlights include scampi and lovely scrumptious pints of mild! 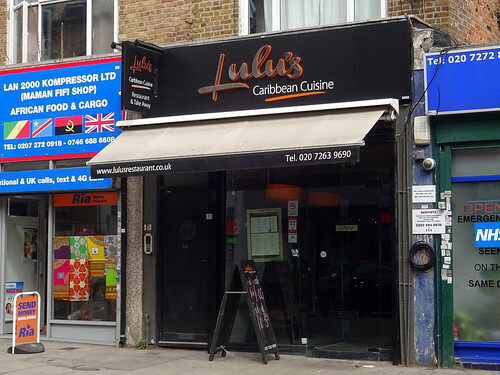 Wailing/gnashing of teeth news: RGL-haunt Le Cassoulet, CR2 has abruptly shut! Sniff! 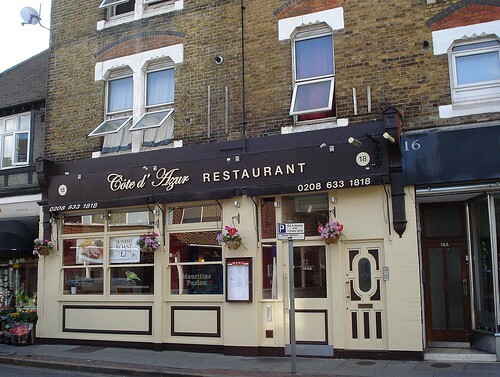 Also for the chop: Geeta, NW6, Koreana, HA3, the Case Is Altered, HA3, Cafe Rajistan, E14 and Beaufoy Bar, SW11. Jolly locals' pub the Whitesmiths Arms, SE1 in Borough is also temporarily shut for a refurb (they'd better keep the awesome jukebox). 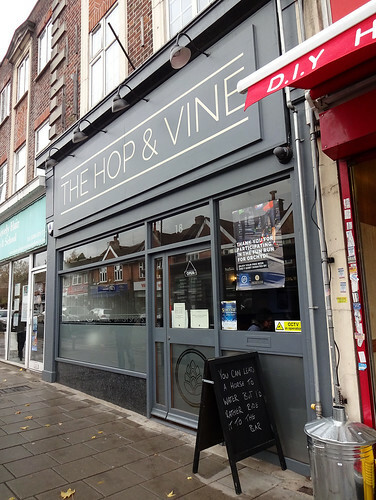 Zombie of the Week Award goes to the Bloated Mallard, TW11 which has reopened.